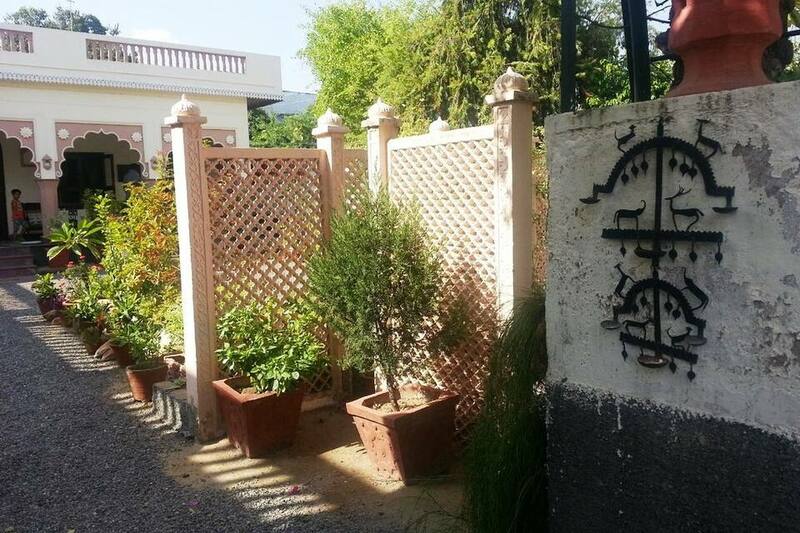 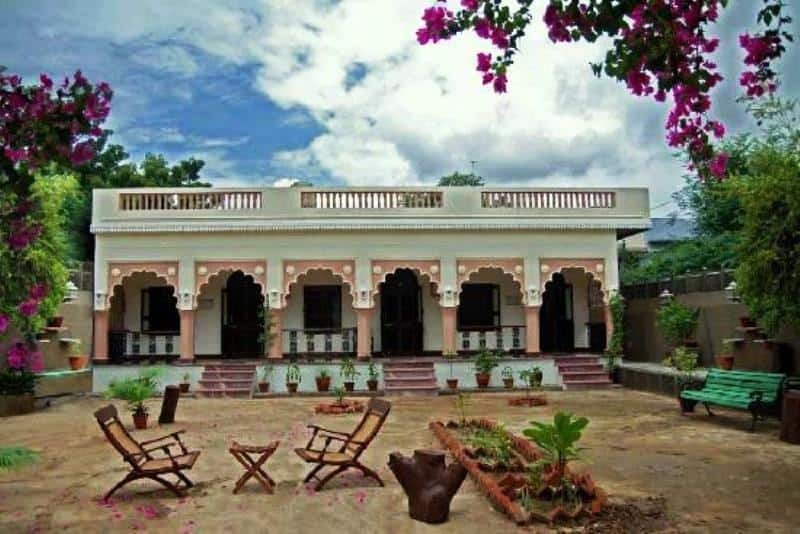 Badnor House is accessible from the Ajmer Bus Stand (1 km). 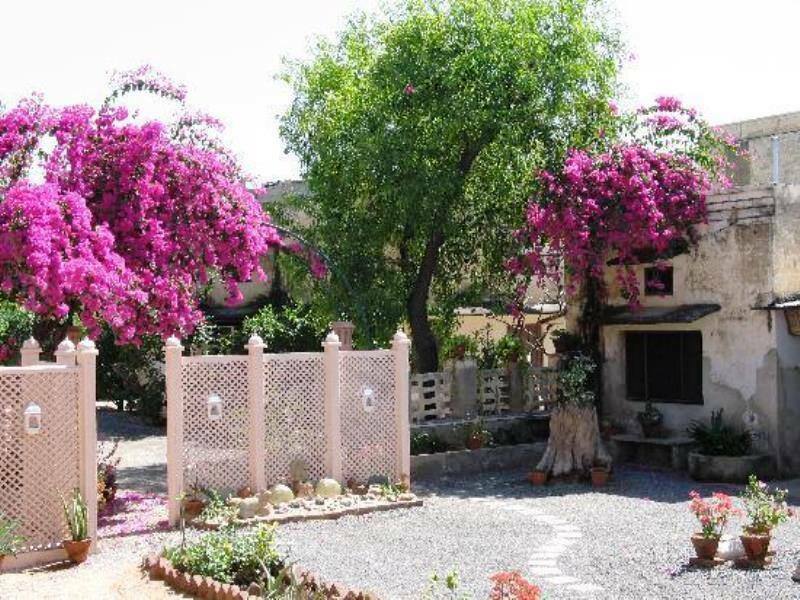 It is located at 3 km from the Ajmer Sharif Dargah. 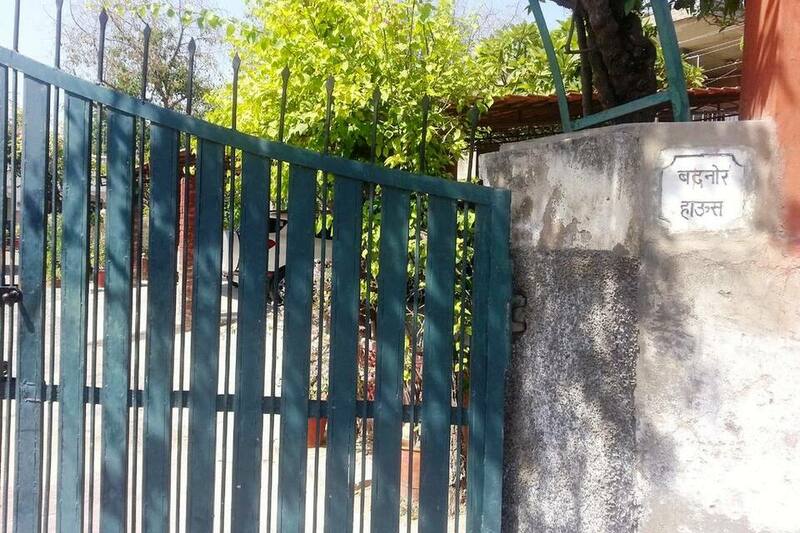 The guesthouse offers complimentary breakfast and free internet access. 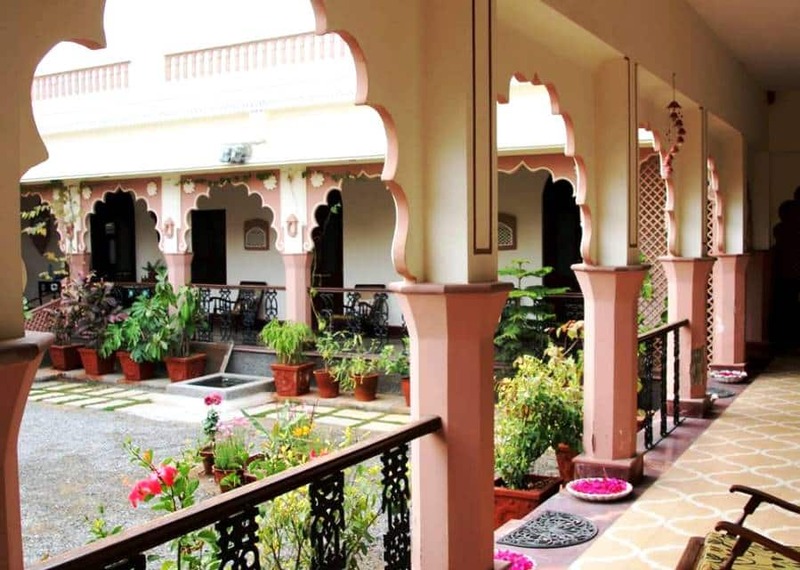 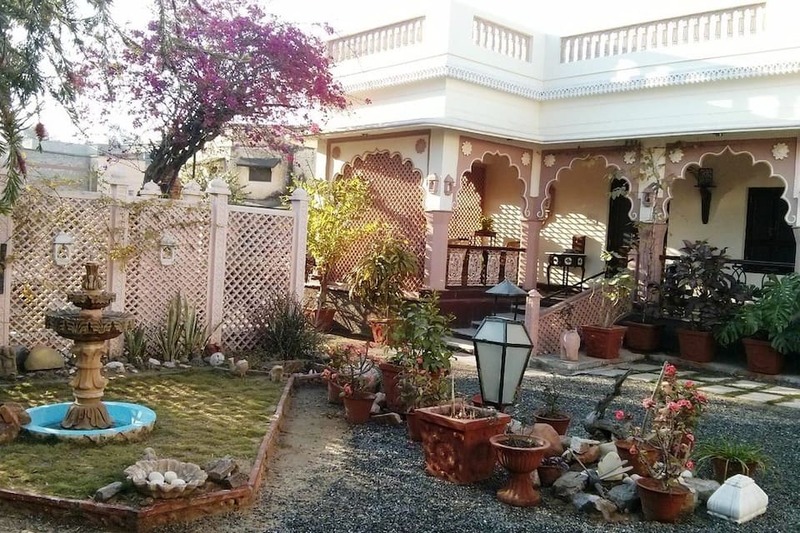 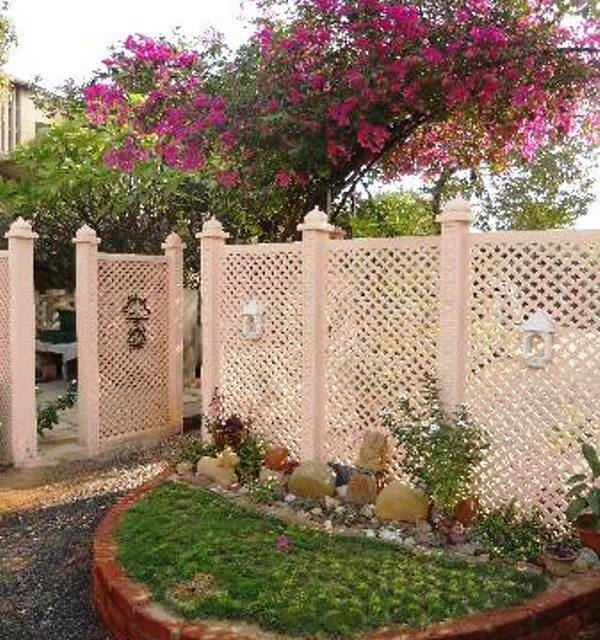 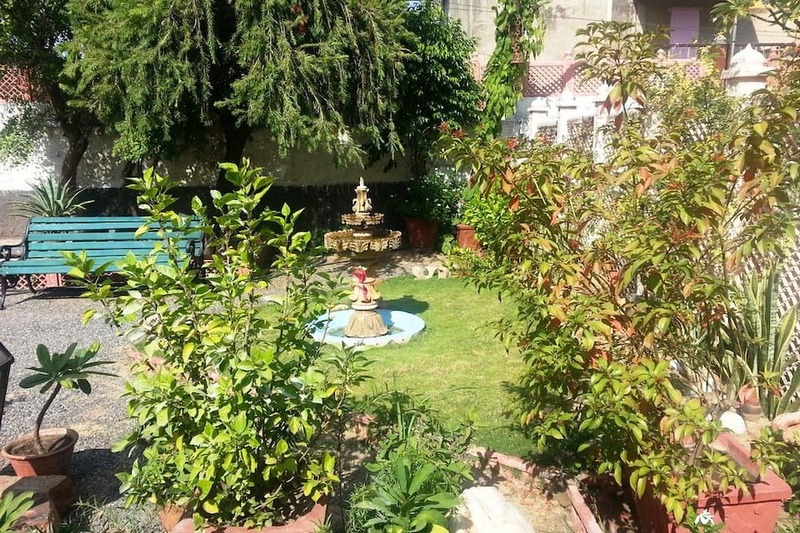 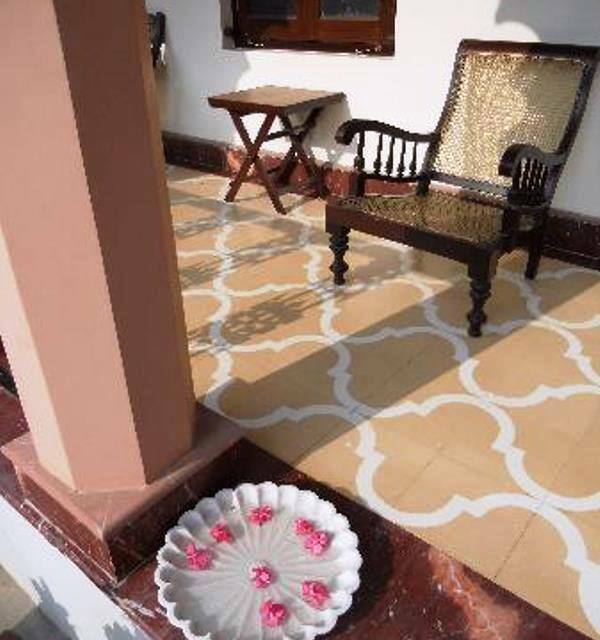 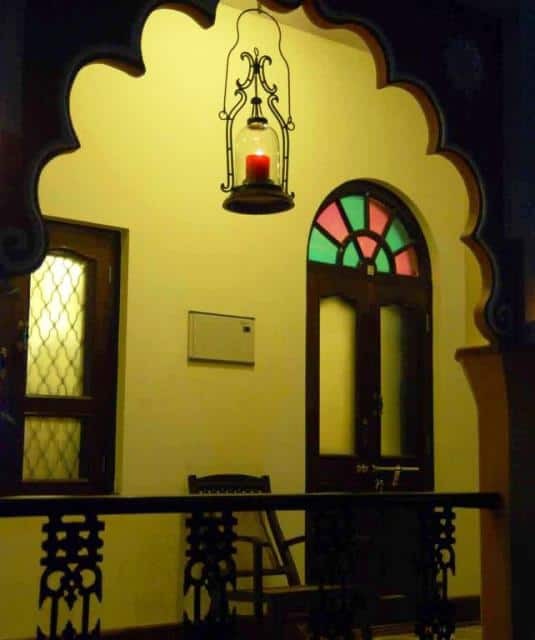 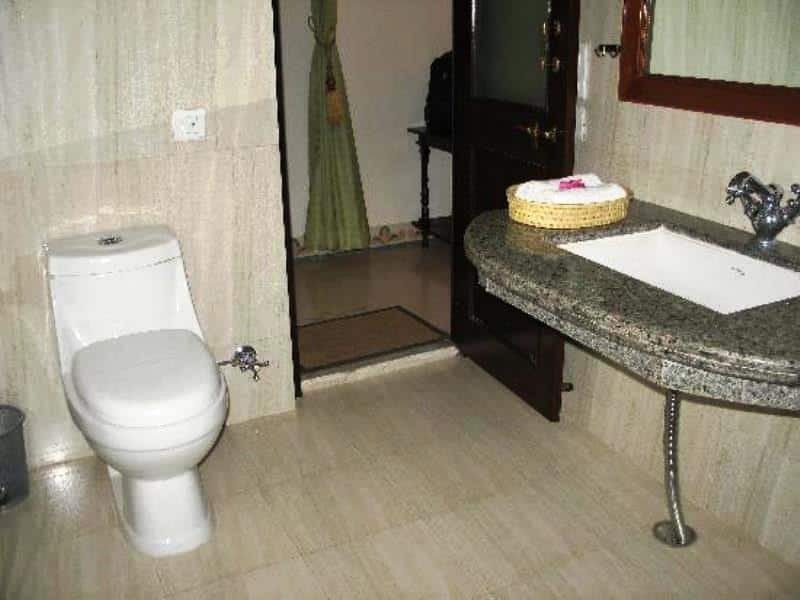 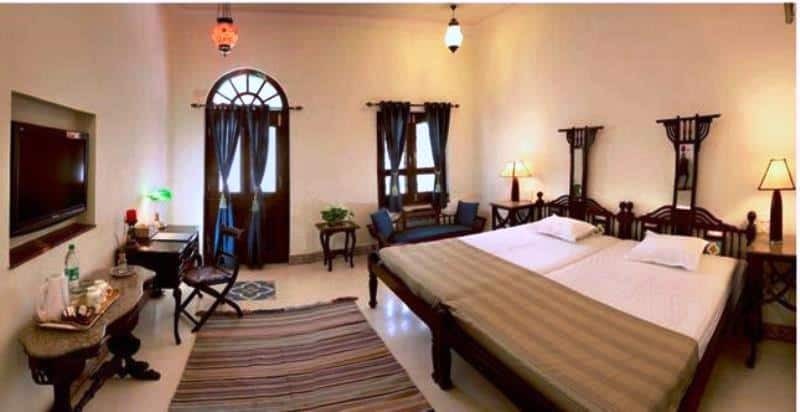 This guest house in Ajmer has 5 rooms. 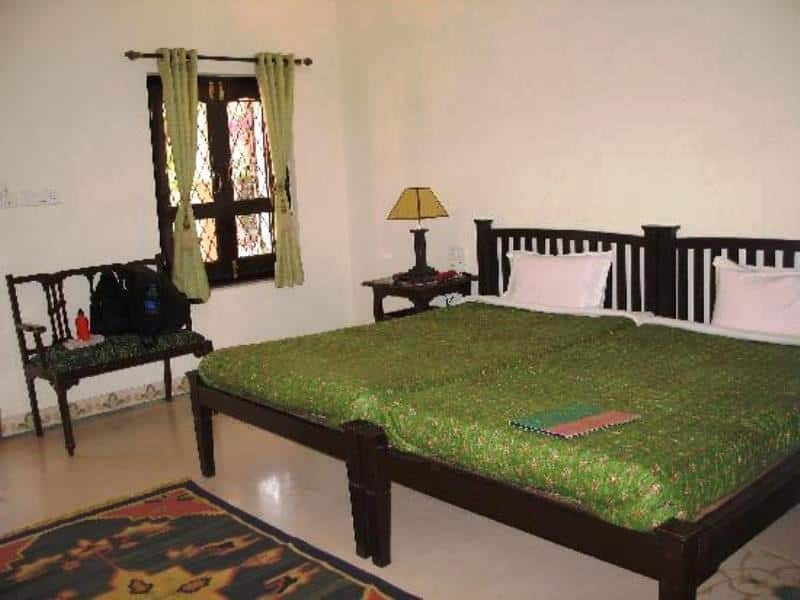 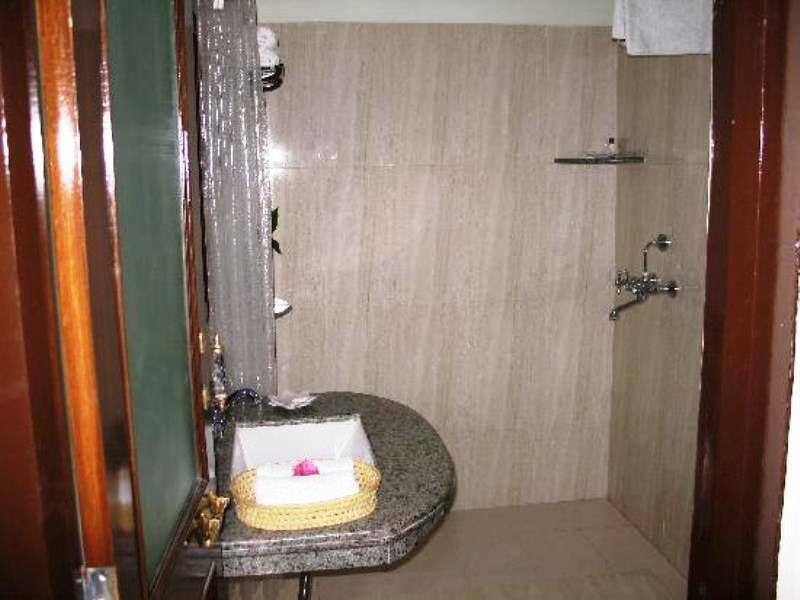 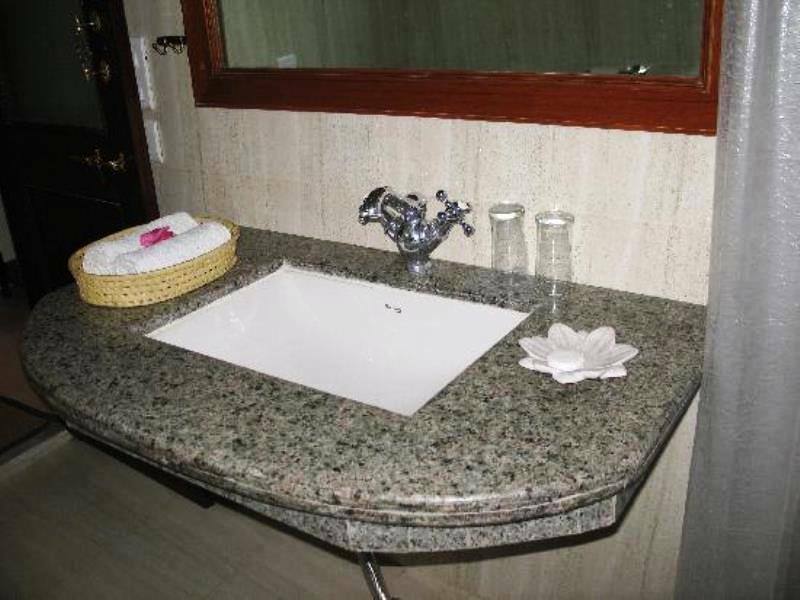 All rooms have attached bathrooms with hot and cold water availability, and seating areas.